When SAGE heads to the outback, it’s normally to help provide power to some of Australia’s most remote communities like Wadeye in the Northern Territory. 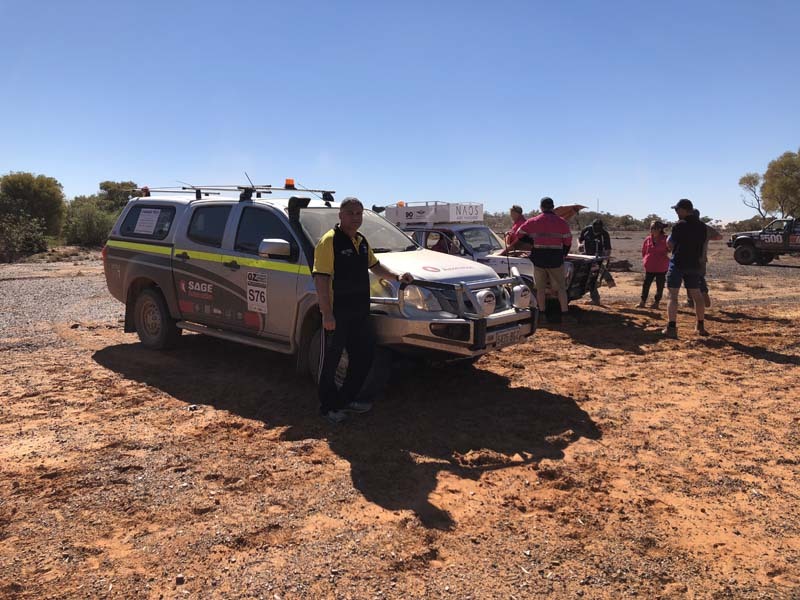 But last month our own Manufacturing Operations Manager, Sam Koulianos took to the red dirt to raise funds for the Royal Flying Doctors with OZ Outback Odyssey. It took Sam and a convoy of 4WD support cars and pre-1985 vehicles eight days to drive more than 2,000kms from Adelaide to Cotton Tree in Queensland. 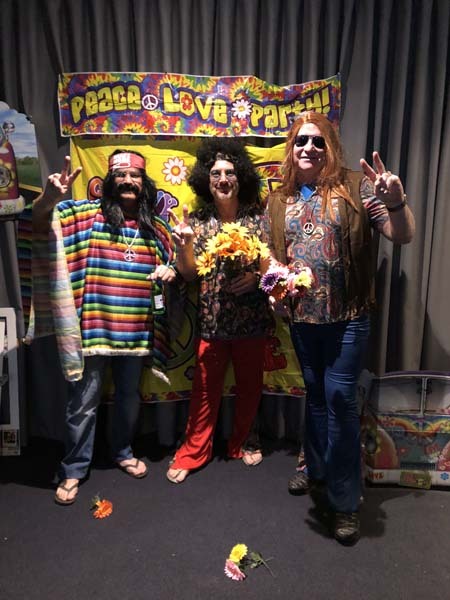 He and long-time friend Peter Germanis participated as ‘Support Car 76', raising more than $10,000 - making them the third highest fundraising team to date! More than $65,00 in online donations were raised totalling $153,500 for the entire event. It’s a spectacular achievement for a cause that is especially close to Sam’s heart. In 2015, Sam’s late father needed the service after falling from his bike and breaking his femur bone while on Christmas break at the family shack in Port Victoria. “Due to high demand for the Royal Flying Doctors’ plane, my father spent New Year’s Eve in a remote hospital, alone and in pain,” Sam says. While visiting him the next day, Sam remembers his father exclaiming, “Why don’t people donate more to the Royal Flying Doctors?”. That afternoon his father was flown to an Adelaide hospital. “Little did I know this would be his dying wish when he tragically passed away suddenly in the presence of my mum on the 4th of January,” Sam says. His family had lost a father and Sam also lost his fishing buddy. Since then Sam has been on a mission to help raise money for the Royal Flying Doctors and he jumped on this opportunity when it came along. Representing SAGE along the way, we are delighted Sam has raised money and awareness for a very important and unique service here in Australia. 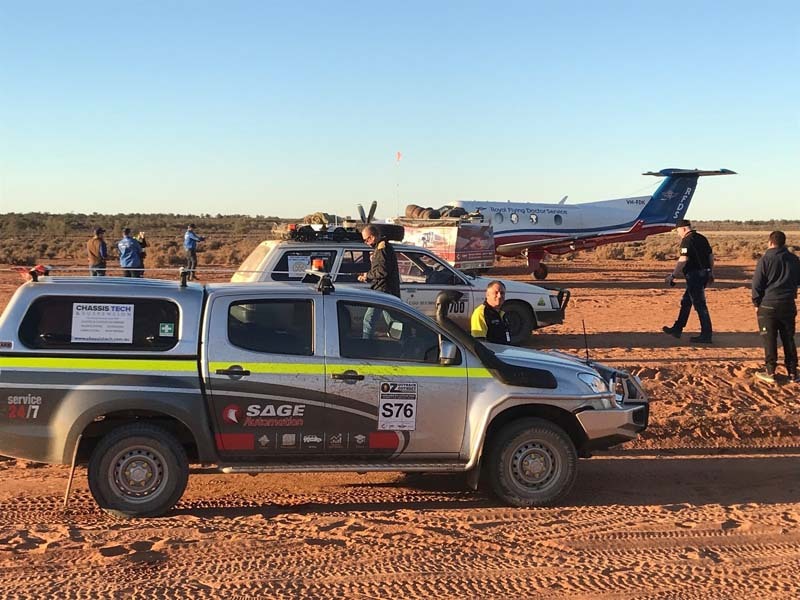 “This remarkable organisation conducts over 100 aeromedical flights across Australia everyday, providing a lifeline to those who live, work and travel in rural and remote Australia,” Sam says. Speaking about the journey, Sam says the hardest thing was keeping the red dust out of the car and navigating unexpected roadblocks. “You know your end destination but not what will show up on the route like creek crossings and amazing remote outback scenery,” he says. 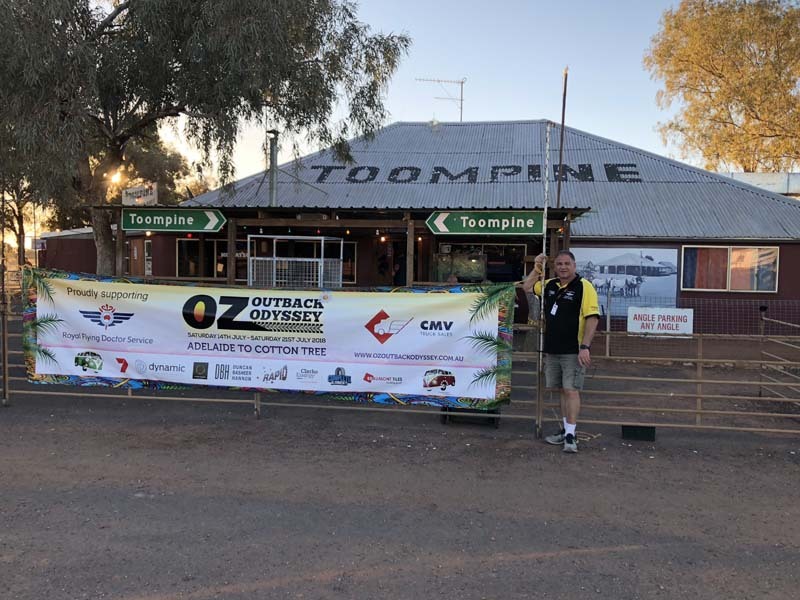 Donations can still be made up until end of August 2018 at Sam and Peter’s Oz Outback Odyssey page. SAGE provides the control systems and remote communications that are essential to powering remote communities across Australia. Find out how. Nukon is joint venture between the world of optimisation and automation. 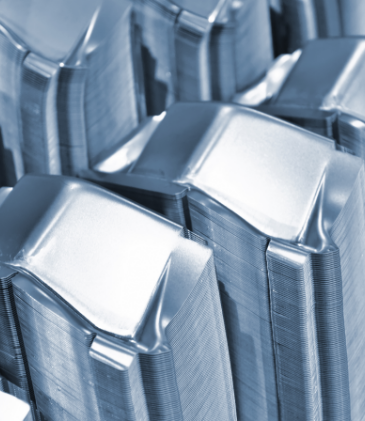 our parent company, SAGE Automation, is a leader in the operations market, while NUKON has fast established an outstanding reputation in the manufacturing data, intelligence andimprovement area. This meeting of minds means we can now bridge the gaps between the different silos within our client businesses, bringing visibility, unity and breakthrough improvements right across our clients' businesses. Let's work together and start saving you both time and money.